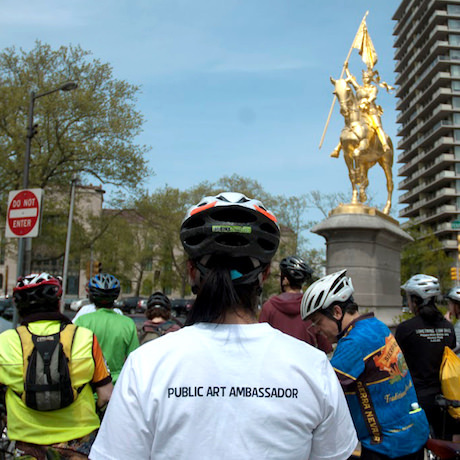 The Association for Public Art (aPA) is the nation’s first private nonprofit organization dedicated to commissioning, preserving, interpreting, and promoting public art in the city of Philadelphia. See our timeline highlights below to learn more! Or explore our full timeline. The charter is amended to extend the work of the Association beyond Fairmount Park to the City of Philadelphia as a whole. Ellen Phillips Samuel dies and her residuary estate is received by the Association upon the death of her husband J. Bunford Samuel (d. 1929). Albert Laeslle's ​Billy​ is installed in Rittenhouse Square, given through the Association by Eli Kirk Price II to the City of Philadelphia. The Benjamin Franklin Parkway is substantially completed. The Association plays a significant role in the development of the Parkway. 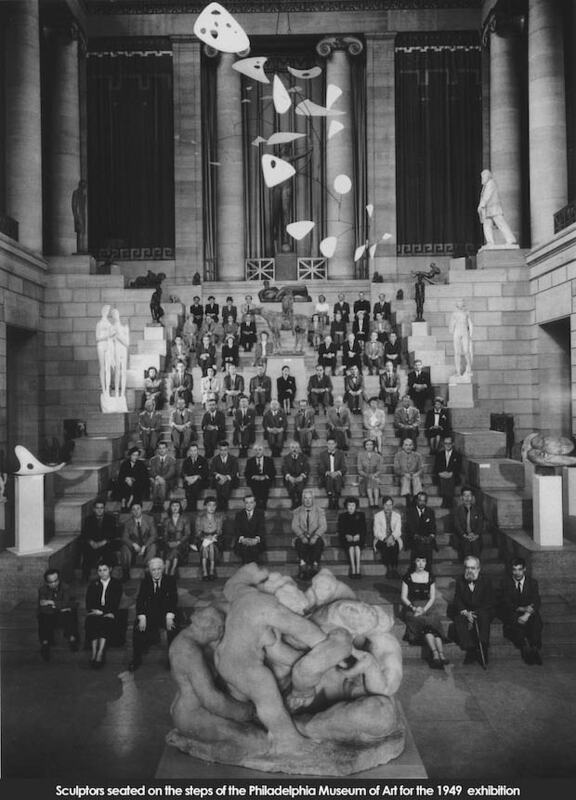 In 1933, the first of three sculpture international exhibitions is held to identify and commission artists for the Ellen Phillips Samuel Memorial. 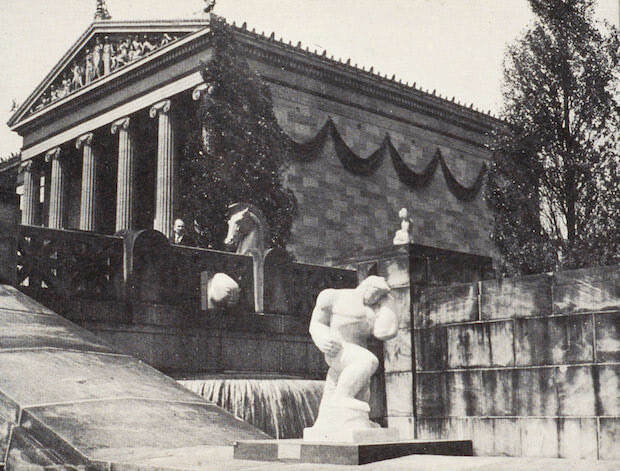 In 1940, the second sculpture international exhibition is held at the Philadelphia Museum of Art. 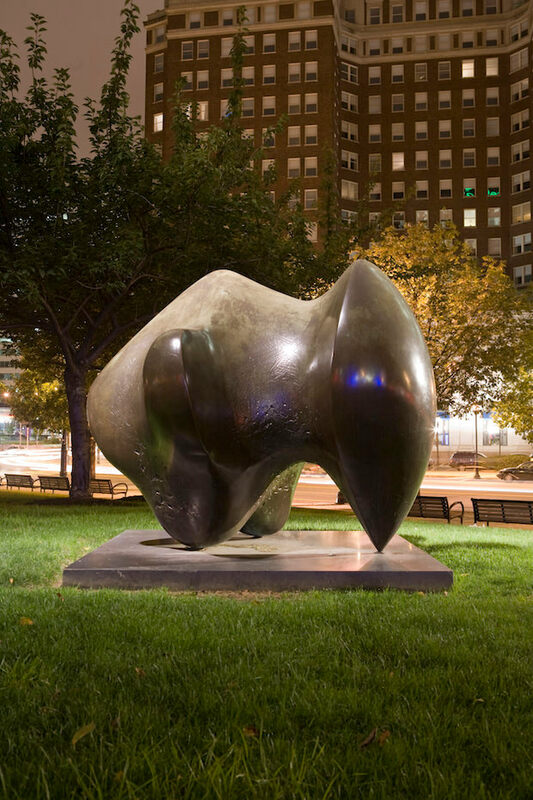 Henry Moore’s Three Way Piece Number 1: Points is purchased and installed by the Association. 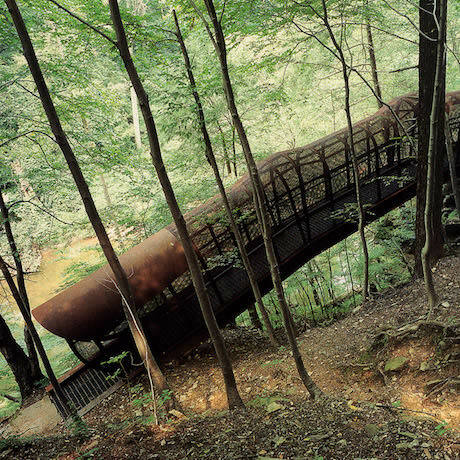 The Association initiates Form and Function, inviting artists to propose public artworks that would be utilitarian, site-specific, and integral to community life. The Association publishes Public Art in Philadelphia by Executive Director Penny Balkin Bach. 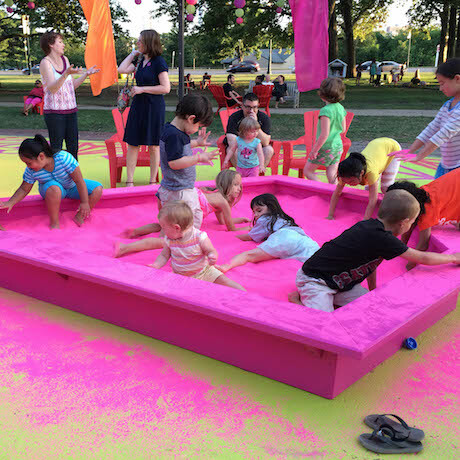 The Association initiates New•Land•Marks: public art, community, and the meaning of place – a program that brings artists and community organizations together to plan and create new artworks for Philadelphia neighborhoods. 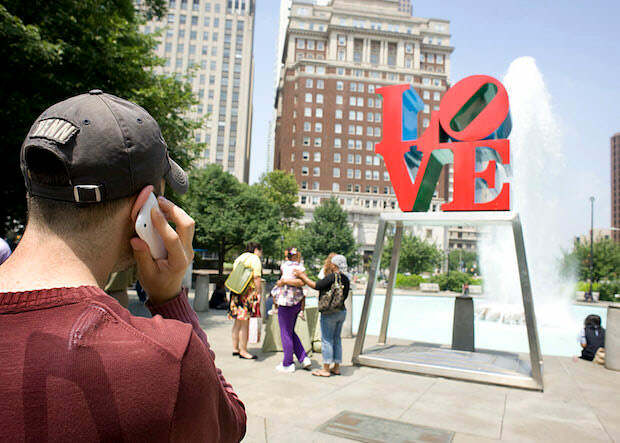 The Association launches Museum Without Walls™: AUDIO, an award-winning outdoor sculpture interpretive program for Philadelphia’s public art. The Association for Public Art receives the national 2015 Public Art Network Award, which honors innovative contributions, exemplary commitment, and leadership in public art. 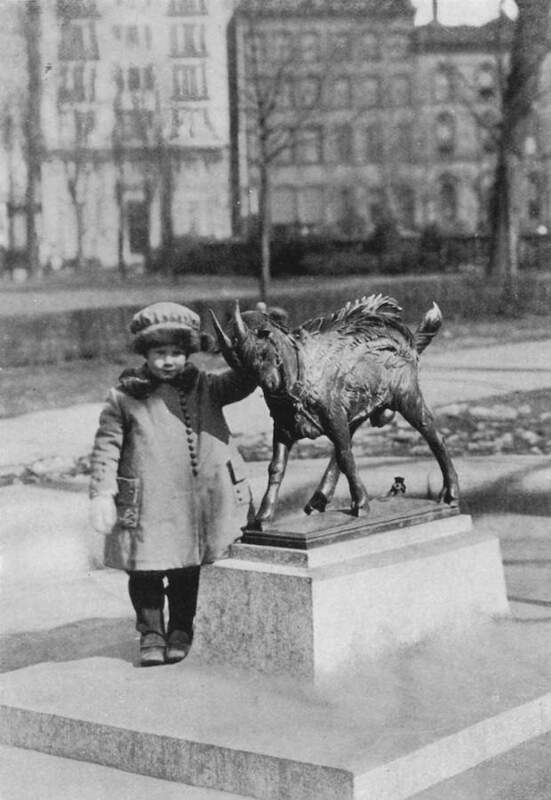 Established in 1872, the Association for Public Art is the nation’s first private nonprofit organization to integrate public art and urban design. Founded by people from all walks of life who believe that art can play a role in a growing city, the aPA commissions, preserves, interprets, and promotes public art in Philadelphia. 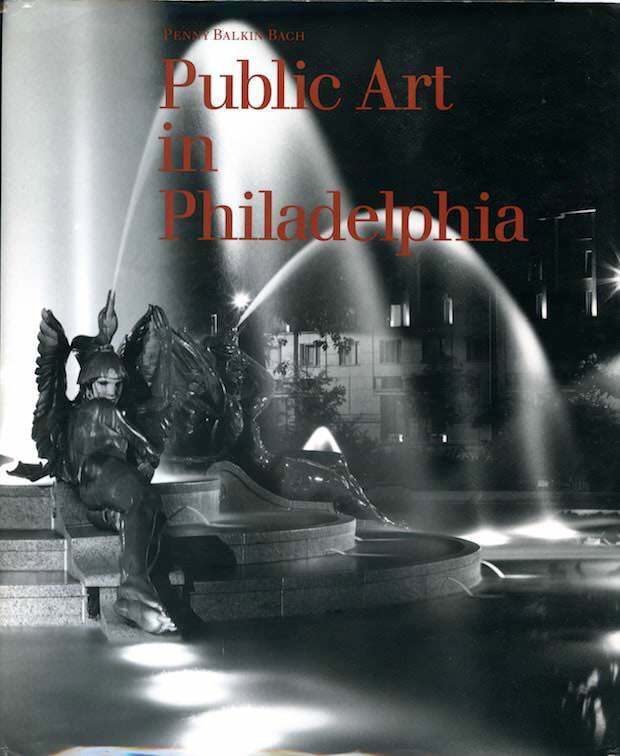 In 1911, the Association advocates for the establishment of the city’s Art Jury (the forerunner of the current Art Commission), and in 1959, supports the City of Philadelphia’s “percent for art” ordinance, the first municipal mandate in the nation. 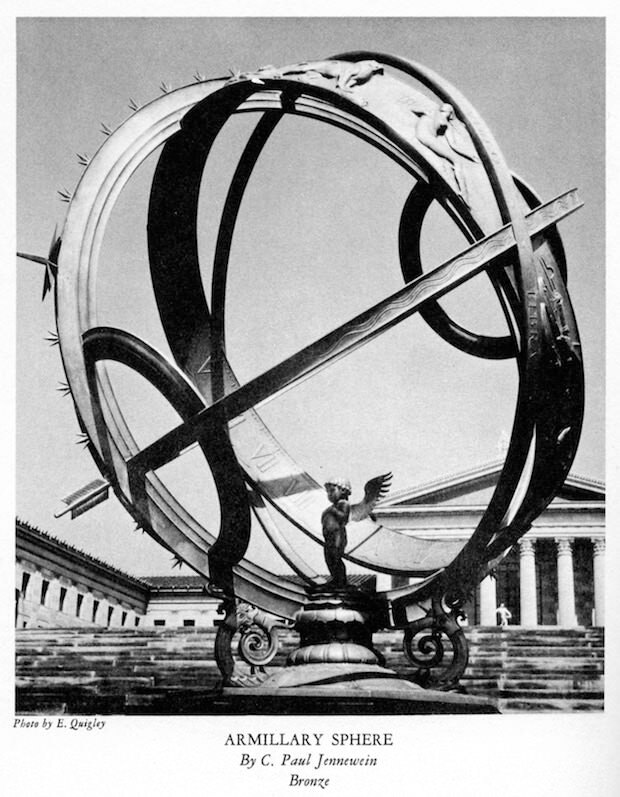 In 1974, the Association publishes Sculpture of a City: Philadelphia’s Treasures in Bronze and Stone, the first publication to explore a city’s collection of outdoor sculpture that is accessible to a wide audience. 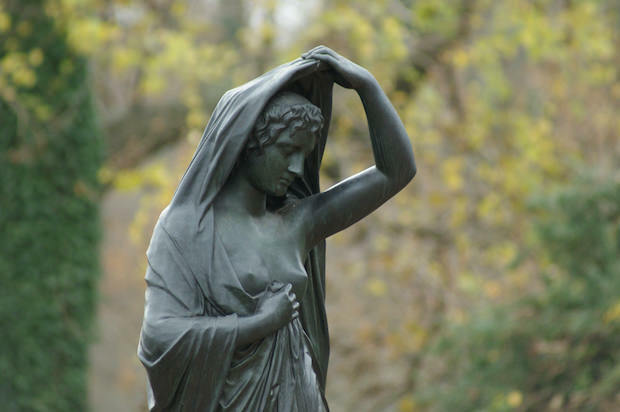 In 1982, the Association initiates its Annual Outdoor Sculpture Conservation Program, the longest ongoing conservation program in the nation. 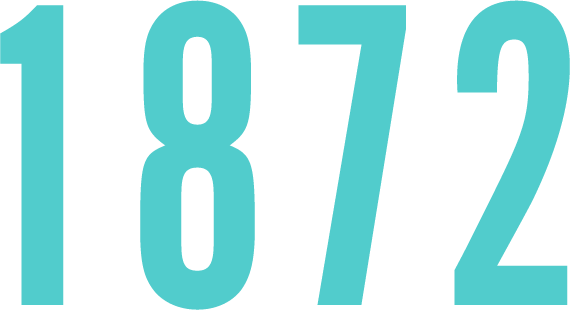 In 1987, the Association organizes the conference Public Art in America ’87. It is the first national conference to examine public art in its broadest context. 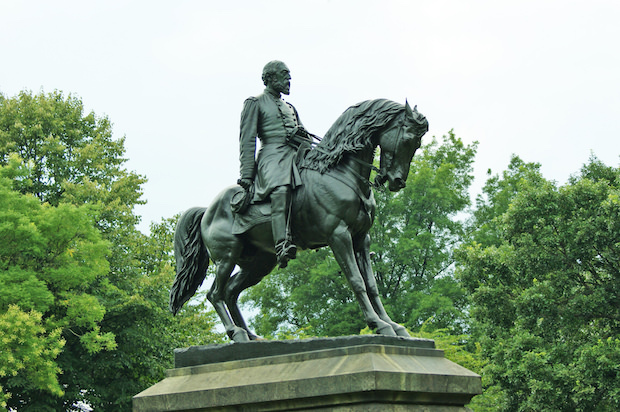 Sign up for our Newsletter and stay up to date with public art in Philadelphia. Become a member and receive complimentary admission to aPA's Annual Meeting, invitations to aPA special events and more! Make a one-time donation to ensure that art in Philadelphia is accessible to everyone, anytime!